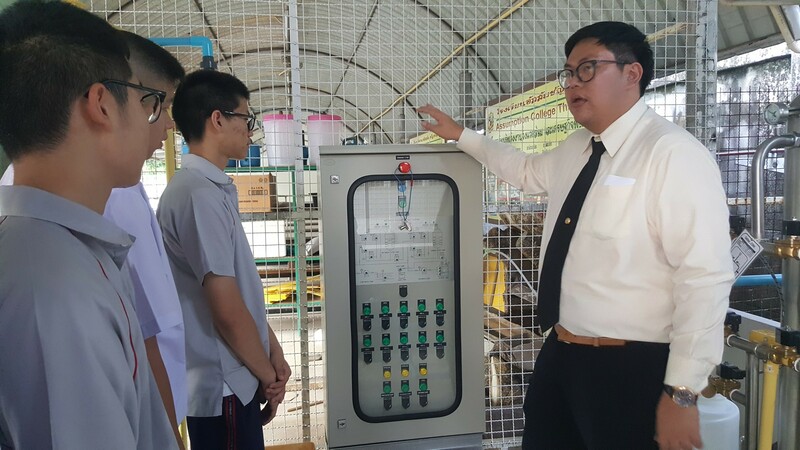 Assumption College Thonburi has a great concern about conserving and using water effectively. 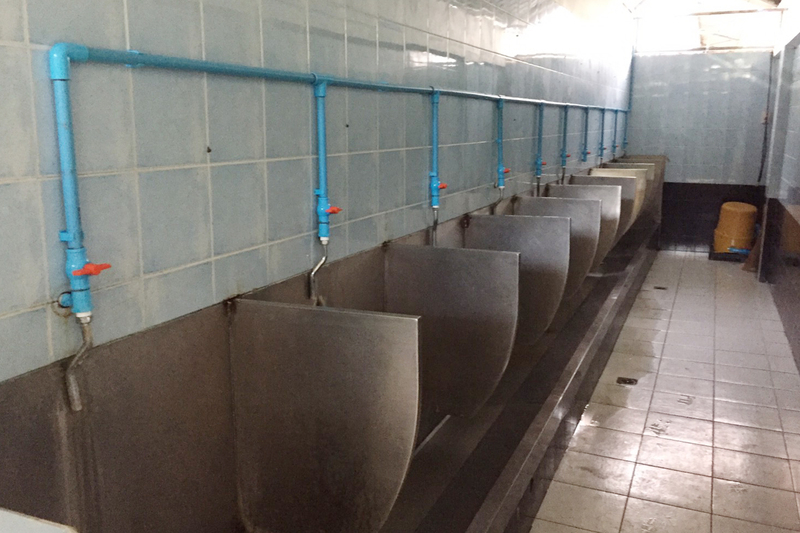 Based on the internal survey suggesting that there has been a steady increase in the use of water annually, the school has, thus, implemented water recycling policies by constructing the Wastewater Treatment Centre under the attentive guidance from wastewater specialists and maintaining water quality standard based on the regulations governing wastewater released from Type A Buildings, imposed by the Ministry of Natural Resources and Environment. 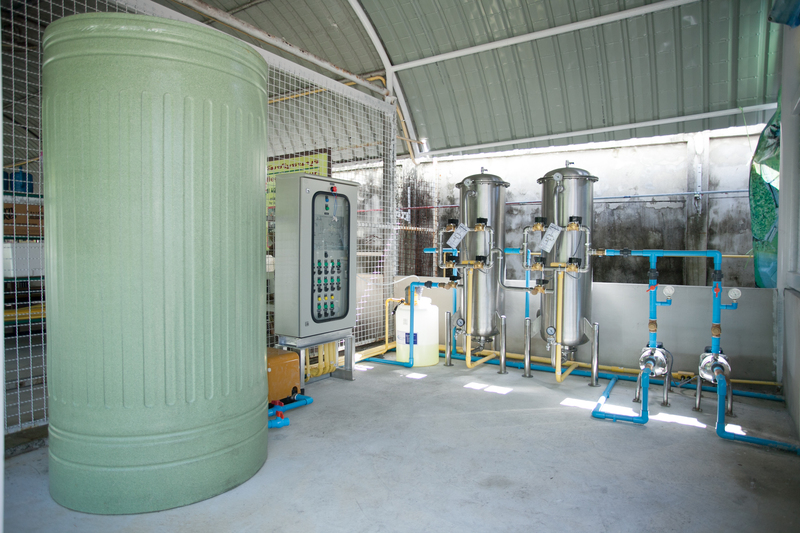 From academic year 2015, the water recycling initiative through wastewater treatment system was successfully in place and this led to the permanent use of recycled water to water plants and football fields and to use for general cleaning purpose, as well as in lavatorial system. 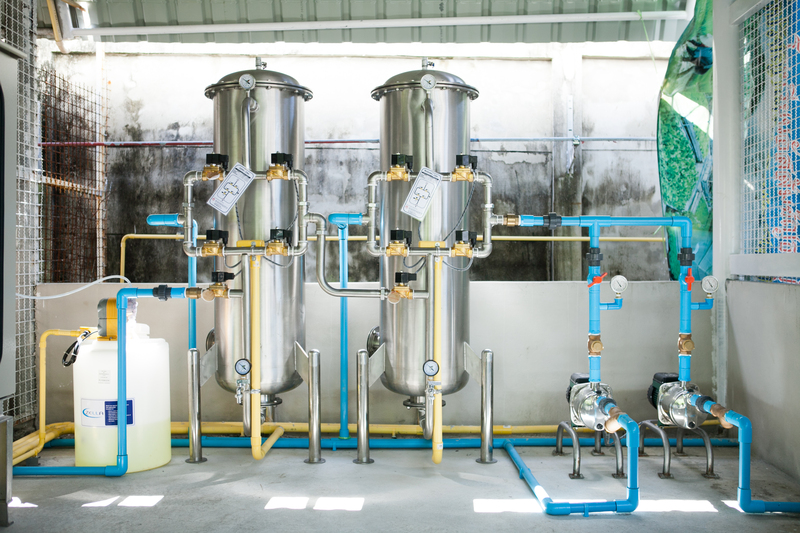 The implementation of this initiative contributes to a massive saving of around 154,800 THB/year.